The CAQ wants to create a committee at the National Assembly to study the issue of teen prostitution. Former Montreal police officer Ian Lafreniere is spearheading the effort. 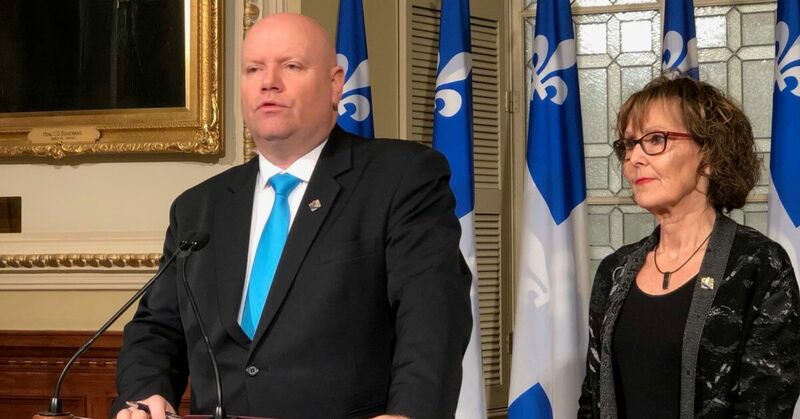 Lafreniere is now the CAQ MNA for Vachon. CAQ MNA Lise Lavallee is also behind the initiative. Lafrieniere says there’s a lack of understanding about the problem, and the government needs more information to be able to deal with it.